Bumpin Uglies biography, albums, wiki, concerts and stats - Musicazon! 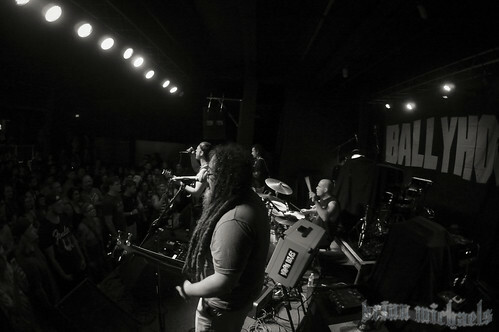 Annapolis, MD based Bumpin’ Uglies (also known as the Uglies) are deliberately carving out their own captivating niche in the rock/reggae scene. 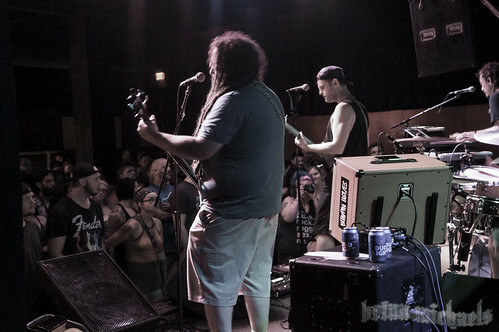 The Uglies come with a fresh new approach that smoothly incorporates reggae, ska and rock, coupled with honest, well-written lyrics that weave clever, real-to-life stories throughout their work. 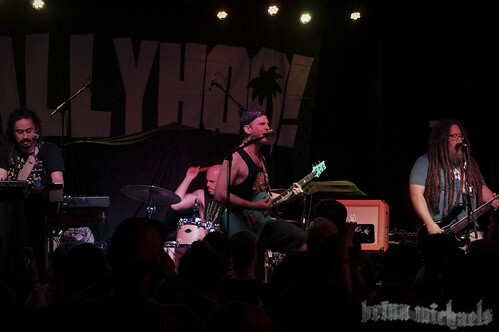 The mixture is unique, yet reminiscent of earlier reggae and ska bands with the talent and attitude to forge a DIY path to success, such as Sublime, The Mad Caddies and Reel Big Fish. .
Do you love Bumpin Uglies? Please write something! Sorry Bumpin Uglies album not found! Bumpin Uglies song not found! 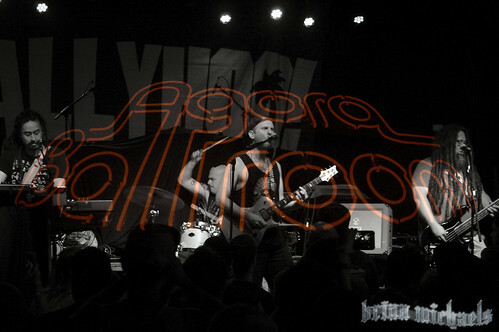 Bumpin Uglies wiki coming soon..
Bumpin Uglies concert, tickets & tour dates updating..